Since it’s been rainy and cold and nasty here on the East Coast, Lisa and I have been entertaining ourselves indoors by going on a bit of a home-brewing kick. 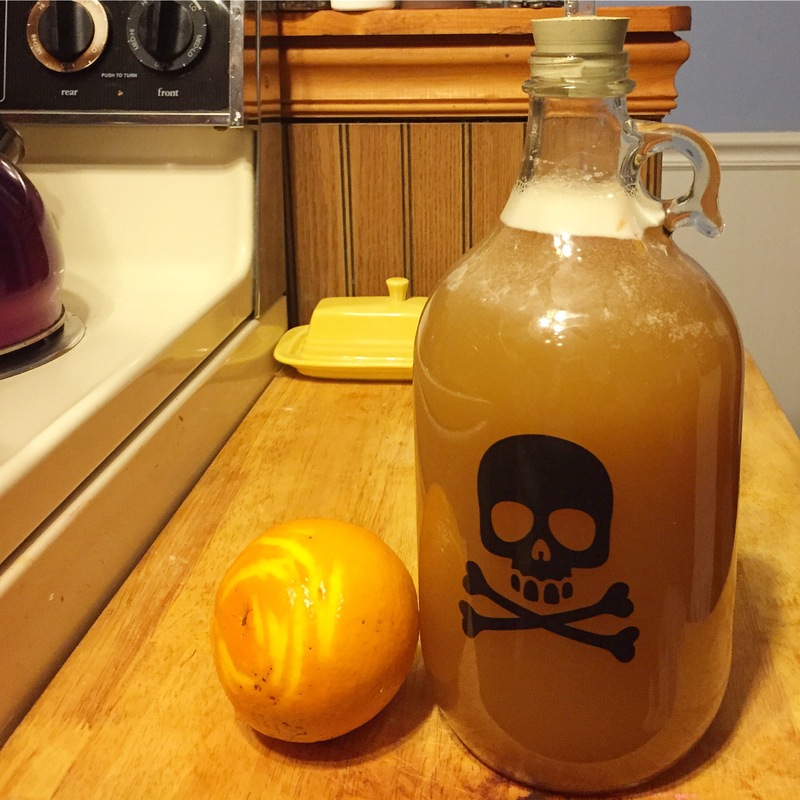 On Saturday we made some orange mead with local honey and some orange peel for flavor. Mead is honey wine and is pretty easy to make. All you need is honey (at least 2 pounds for a half gallon or gallon), water, and yeast. 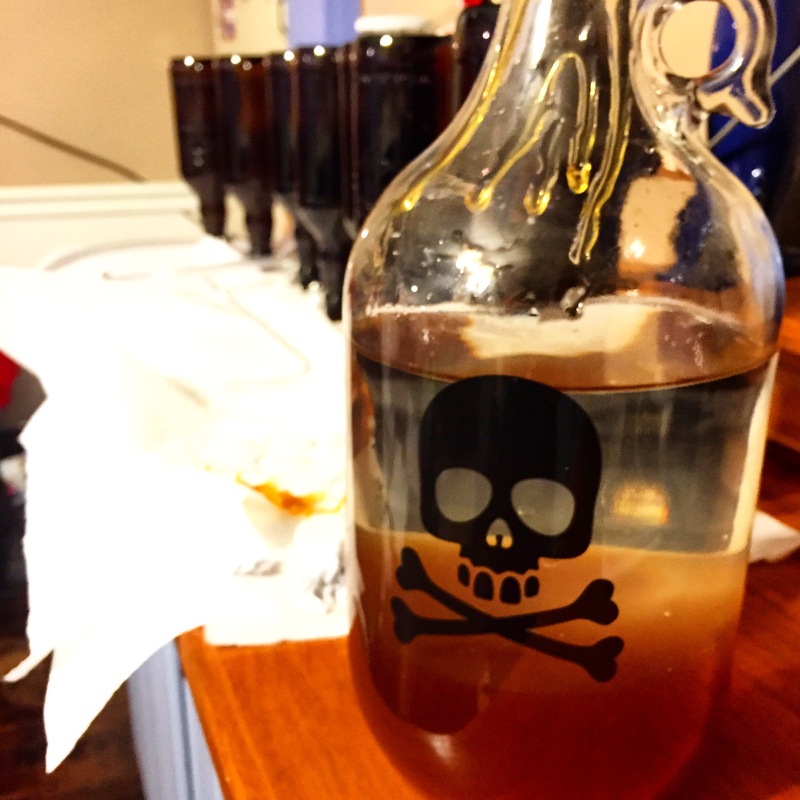 We made a half gallon batch with two pounds of warmed honey, and adding enough water to almost fill the rest or our carboy. After giving all that a good shake for a few minutes, we added about two teaspoons of yeast and the peel of an orange (I’ve also read that you can add whole pieces of orange too). Previous PostBee Math Be Wrong?Next PostCompost Here We Come!